We are contractors for schools and colleges providing spares and repairs all over Surrey, Sussex & Hampshire. 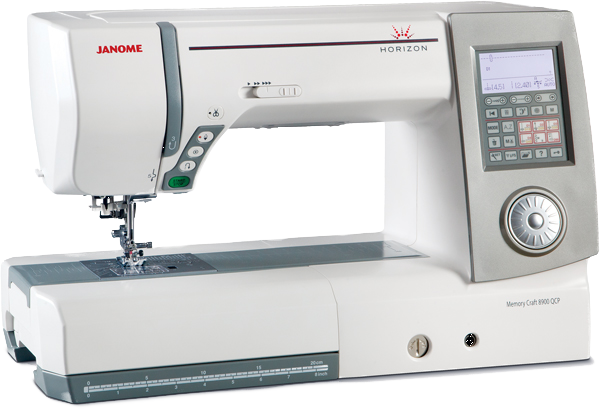 Stitch Right Sewing Machine Specialists offer a fast, affordable mobile sewing machine repair service. We have fully stocked mobile repair vehicles which carry an extensive range of parts and accessories to get most model sewing machines up and running again.